Community Involvement Makes Strong Schools! Thanks to everyone who took the time to vote for our school board members and the referendum. 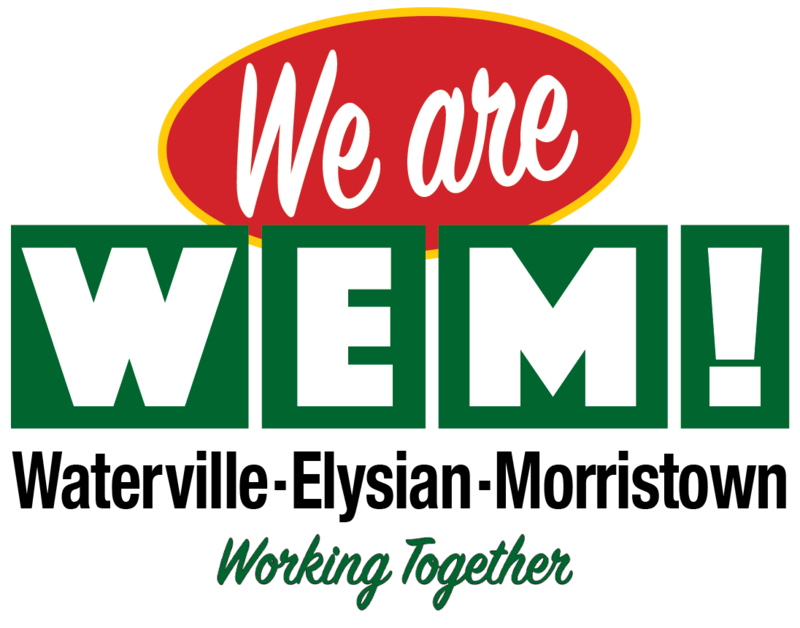 For a complete list of all WEM School Events, click this Block or the Calendar link above. No problem! Catch all the action LIVE on the NFHS Network. Click Here!